Merchant Financing Leads works closely with you to deliver merchant cash advance (MCA) leads that best match your business needs, requirements and goals. With a vast amount of experience in the business to business marketing area, we will deliver prospective clients that are interested in working capital solutions and the various types of financial options available to them. 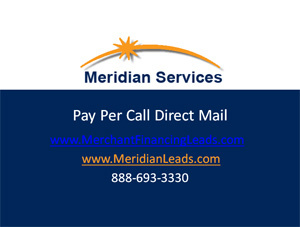 – We send tens of thousands of Direct Mail pieces per month from small to mid-sized business owners to target effective merchant cash advance marketing. We track all responses and measure what is working in the current market. We refresh our mail pieces and follow trends in the marketplace to showcase new products or innovations. Our creative team understands how to create mail pieces that are highly effective at generating inbound responses. – Call centers are working around the clock, gathering information on businesses across the country to provide the highest quality data for your telemarketing or direct mail campaigns. We also provide merchant cash advance live transfers with pre-screened prospects. – With 25 years of experience developing marketing programs for a variety of financial service firms, we know how to generate qualified inbound responses. 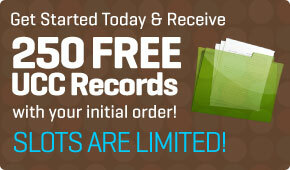 – We mail to businesses with at least $350,000 or more in annual revenue and have been in business more than a year. Various additional criteria can be set to make sure the lists meet your specific business goals. – – Over time, even the best mail pieces wear out, and eventually stop drawing response. 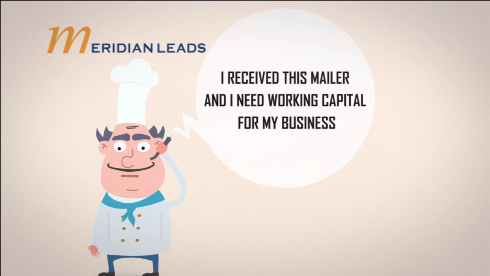 We invest in continuous revisions of our mail pieces which is why we are able to deliver the most effective leads for you. We are always testing new and innovative selections and bringing the champion creative mail pieces to market for our clients. 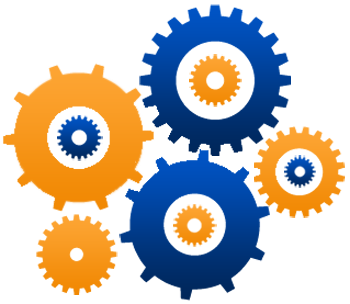 – With our partners in strategic industries such as merchant cash advance, equipment leasing, data base marketing and other relevant industries, we are able to keep our business loan lead generation techniques fresh and relevant. Our goal is to help you generate the ROI you need to succeed. Merchant Financing Leads can deliver a consistent flow of fresh and unique merchant cash advance leads that no other companies can offer.